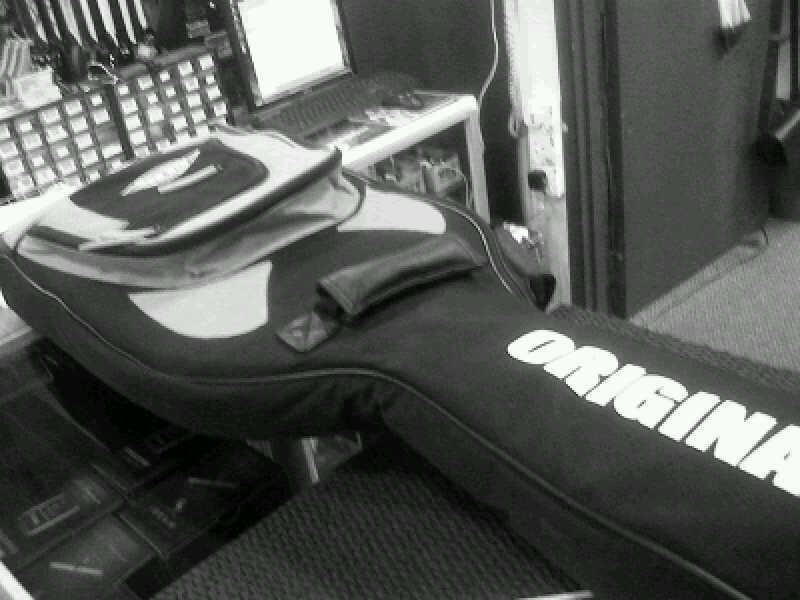 I’m at Guitar Store, Cheras now bringing my Baby RBX for full service. Fine tuned, babe. Yey! Total Cost (exclude new strings): RM130.